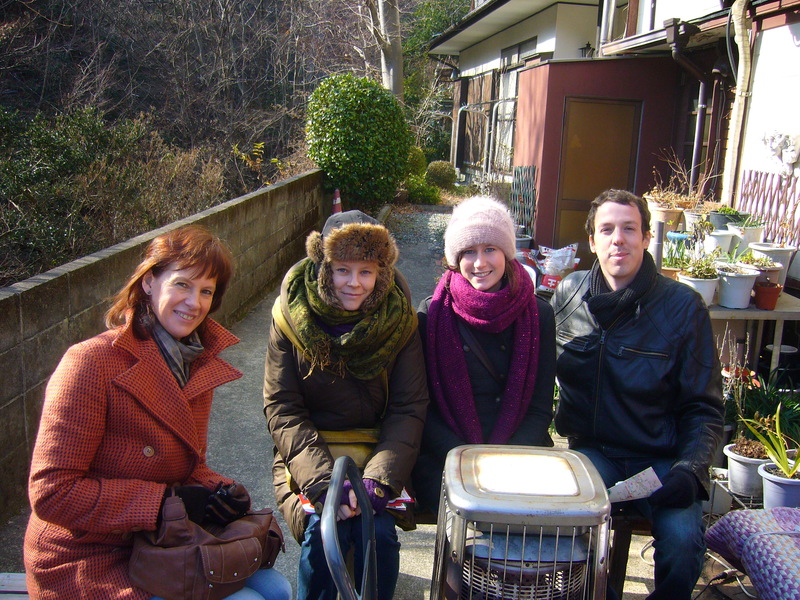 This entry was posted in Japan and tagged Customer service, Daily life, Environment, Environmental concerns, Japan, Japanese culture, Japanese mentality, Restaurant, Restaurant culture, waiting area, Winter by Haruko-chan. Bookmark the permalink. Providing a higher level of customer service usually takes priority in Japan. 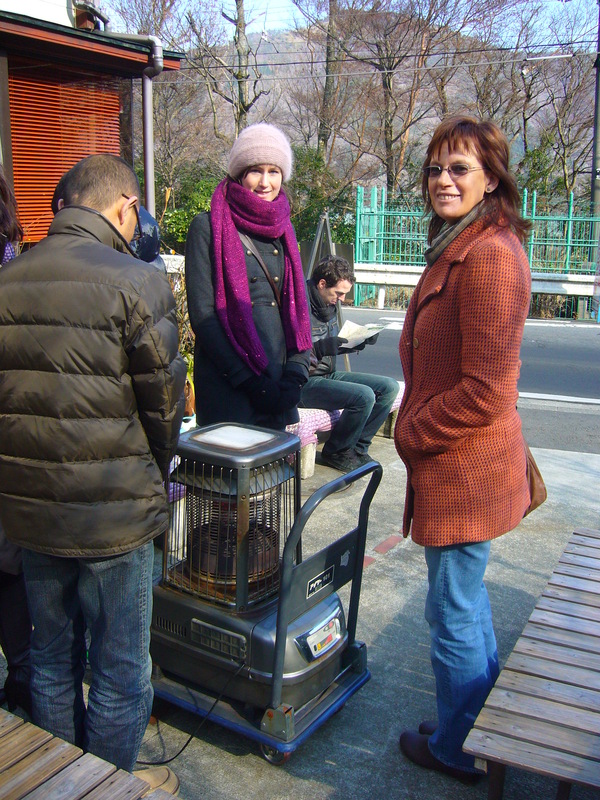 That heater may seem wasteful in terms of power, but the gratitude of the customers probably makes it worthwhile. I immediately thought of the terrace heaters in the Netherlands and Belgium too, even before I read your Belgian friends’ reactions. Actually I have seen outside heaters frequently in the States as well. I think the heater outside makes sense, otherwise the restaurant may lose customers. Yes, especially if all the other restaurants are doing it, I think it is very difficult not to go along with it. But I do have the impression that those terrace heaters in Belgium are something fairly recent. Like ten years ago, you hardly saw them. Or is that just my impression? Hmm let’s think… I think they’re pretty old. The terrace heaters in the Netherlands have been there forever, I definitely remember them from my teens (which means the ninetees), I lived in Belgium from 1996-2006 and they were nothing special back then already… Maybe we lived in different regions in Belgium? I’m with you on feeling conflicted! Packaging is an obvious example that many people bring up–I understand they’re trying to anticipate your needs without you needing to verbalize them, but sometimes I can’t speak fast enough to tell them I don’t need all the extra plastic!